This well-written manual is a tool to serve as a step-by-step guide for learning how to practice effective parenting skills. 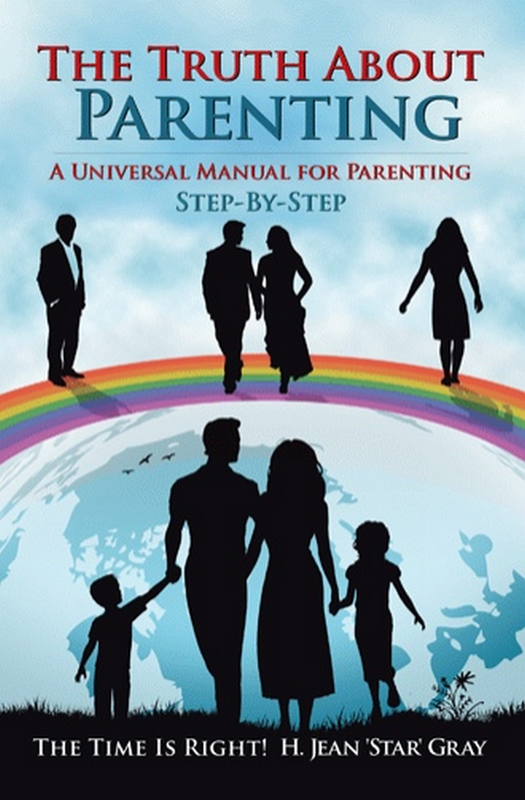 This manual addresses solutions to most of our present parenting dilemmas. In addition, this manual makes us realize the problem and speaks to proven solutions. “In every career or job in life we seek training whether it be formal or vocational education. For instance, surgeons do not learn to perform surgery once the patient is on the operating table. They receive years of education and more years of practice to become skillful professionals in their effort to save lives.